The Queens Museum (Flushing Meadows Corona Park, Queens, NYC) opens "Hey! Ho! Let's Go: Ramones and the Birth of Punk" on Sunday, April 10, 4 to 8 p.m., and on view until the end of July. 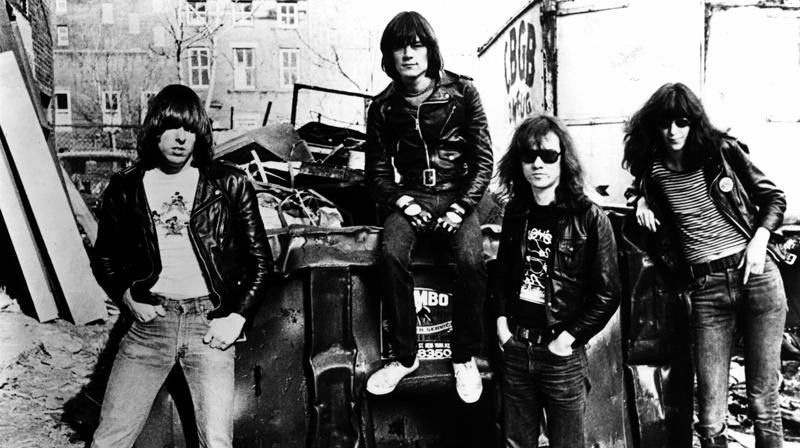 The exhibition begins with the Ramones' roots in Queens and "reveals their ascendancy in both music and visual culture, demonstrating their remarkable influence on music, fashion, fine art, comics, and film." 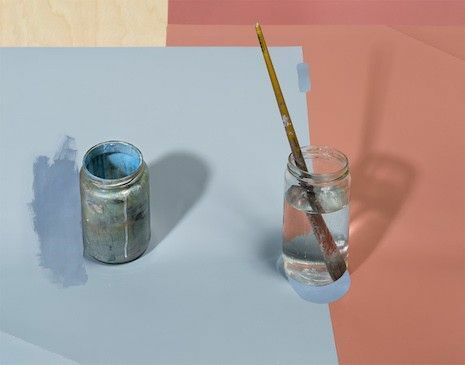 While you're there, be sure to check out the museum's biannual group show, "Queens International," featuring artist's living or working in the borough. ©Jean Pigozzi. Courtesy of Gagosian Gallery. 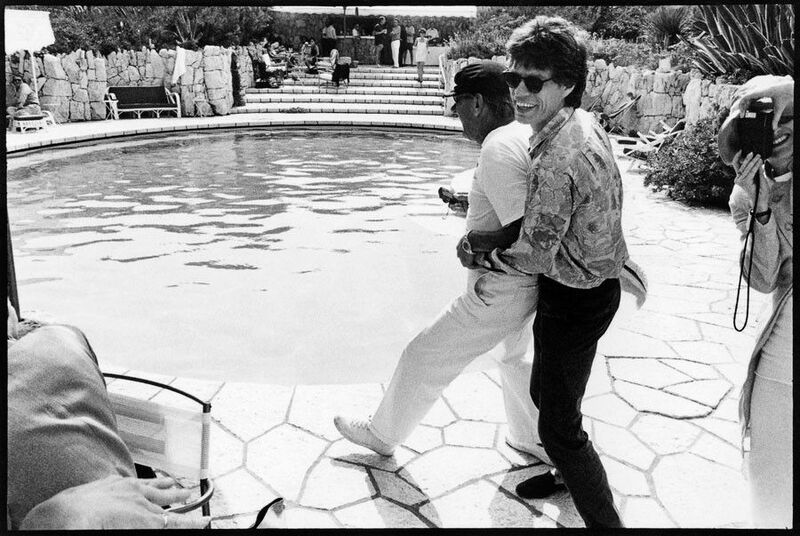 Gagosian Gallery (976 Madison Avenue) opens a show of color and b&w photos by Jean Pigozzi called "Johnny's Pool" on Tuesday, April 12, 6 to 8 p.m. The French art collector and photographer has been taking candid shots of people in-and-around the swimming pool at his family's villa in Cap d'Antibes since the 60s. You'll see snaps of Mick & Bianca, Bono, Jack Nicholson, Elizabeth Taylor and tons of other celebs. Rizzoli has the accompanying book. 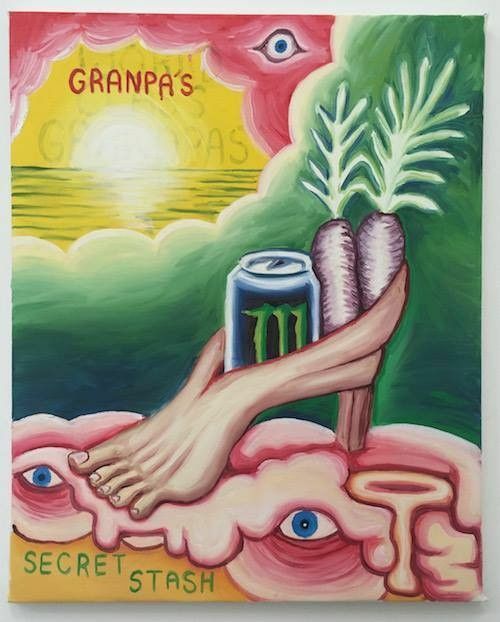 Shoot the Lobster (138 Eldridge Street) opens "Grandpa's Secret Stash" with new works by Charles Irvin on Thursday, April 7, 6 to 8 p.m. Irvin lives and works in L.A. and his work includes videos as well as paintings and drawings, usually rendered with a unique sense of humor. On view until May 1. Fridman Gallery hosts two performances of " Mauve Bird With Yellow Teeth, Green Feathers and a Rose Belly: Part Yellow," a new work by Tamar Ettun and The Moving Company, in Bryant Park on Friday, April 8, 3 to 4 p.m. and 5 to 6 p.m. 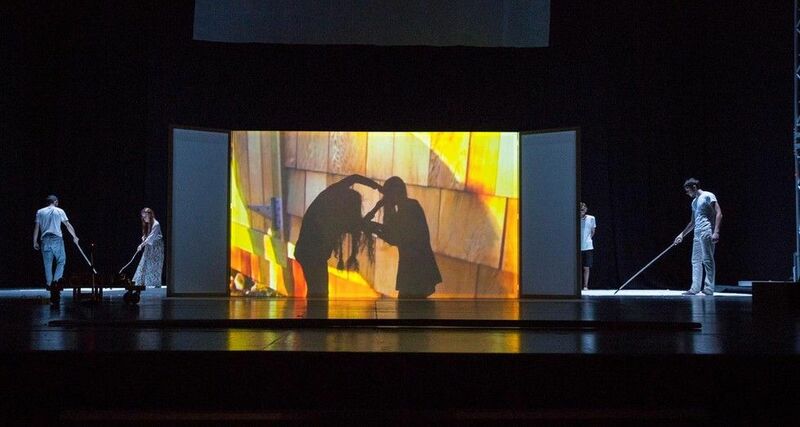 The work includes "vast colors, inflatables, sound and dance combin(ed) to create an immersive psychological landscape." After the shows, there's a Q&A and reception. It's FREE and open to the public. Ettun lives and works in Brooklyn. "Sky Descending: Texas Landscapes" by Gay Gaddis opens Thursday, April 7, at The Curator Gallery (520 West 23rd Street) and is up until May 7. Gaddis is the founder of T-3, the largest woman-owned independent ad agency in the US, and this exhibit includes Texas Hill country landscapes and skyscapes, all painted en plein air. The show was curated by Rebecca Michelman. Studio Vendome (330 Spring Street) opens a solo exhibition by multimedia artist Annina Roescheisen on April 7, 6 to 8 p.m. Please rsvp for this opening to athina@annarosathomae.com, if you'd like to stop by. Otherwise, check it out from April 8 to May 5. The works span a five-year period and include videos, photos and sculpture. 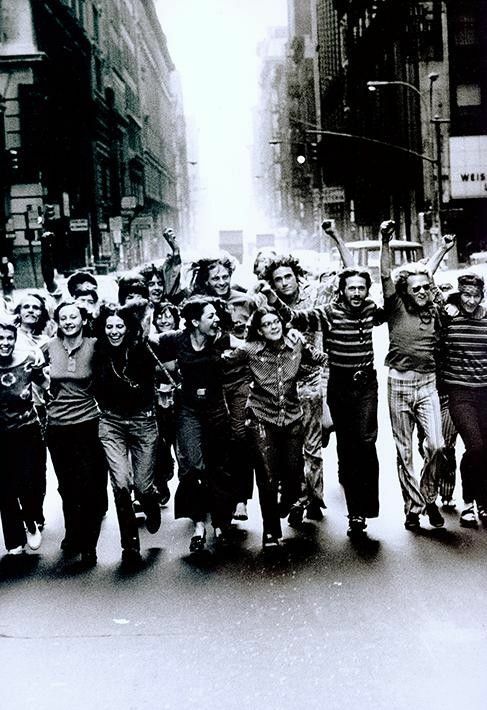 "The 1970s: The Blossoming of a Queer Enlightenment" opens tomorrow, April 8, 6 to 8 p.m., at the Leslie-Lohman Museum of Gay and Lesbian Art (26 Wooster Street) and runs until June 26. The exhibition looks at the decade between the Stonewall riots and the emergence of the AIDS crisis. Over 100 works by 40 artists will be on view, including Robert Mapplethorpe's complete "X Portfolio"
On Stellar Rays inaugurates their newly renovated space at 213 Bowery -- designed by Buro Koray Duman -- with a solo exhibit by John Houck called "Playing and Reality" on Sunday April 10, 6 to 8 p.m. Up until May 22. 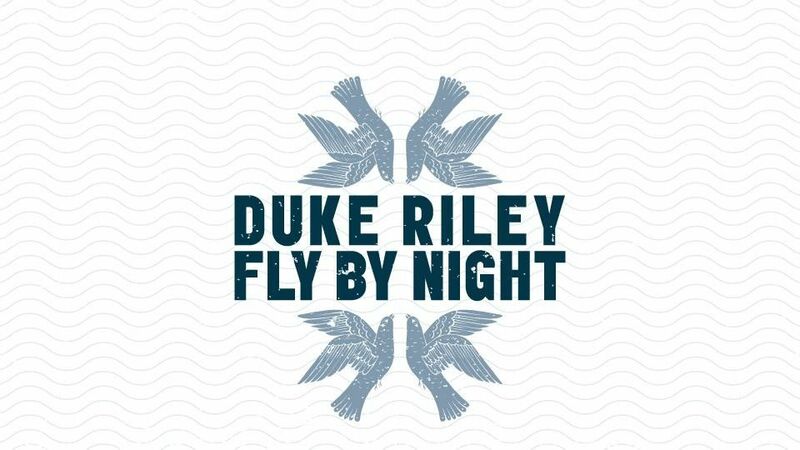 Ticket reservations are now open for Creative Time's upcoming (May 7 to June 12) performances of Duke Riley's "Fly by Night" in the Brooklyn Navy Yard. The work includes a flock of pigeons equipped with small LED lights that will swoop over Manhattan at sunset. Go HERE to score a free ticket. 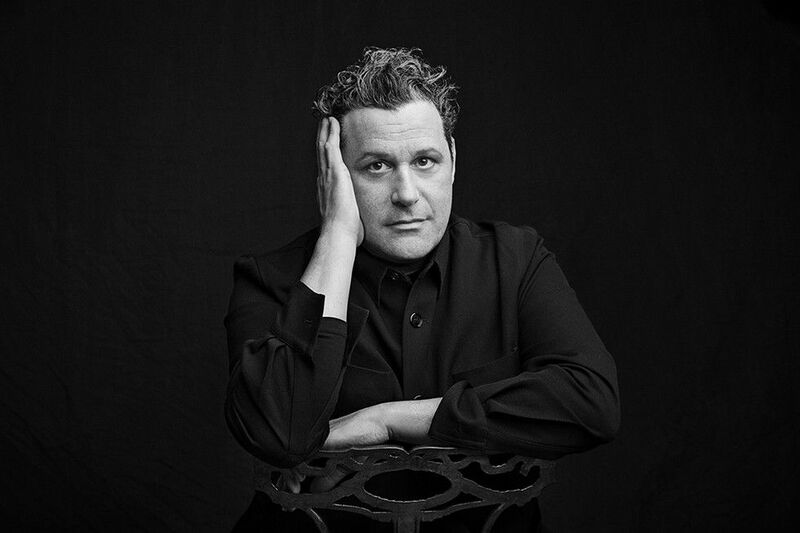 "Isaac Mizrahi: An Unruly History" at The Jewish Museum (5th Avenue @ 92nd Street) offers free admission on Saturdays. Check out this look at the Brooklyn-born designer's work in everything from fashion to film before it closes in August. Pratt's Manhattan Gallery (144 West 14th Street) is showing wearable technology in a show called "Coded_Couture" that looks at the future of fashion. Now through the end of April. The Belgian/Dutch-based designers from Studio Job are featured in a cool exhibition called "Mad House" at the Museum of Arts and Design (Columbus Circle, Manhattan) now through August 21. If you find yourself wandering around in Times Square between 11:57 p.m. and midnight any night in April, look up at the giant electronic billboards and watch "Jungle-ized." The short film, directed by Stephan Crasneanscki of Soundwalk Collective, was shot near the 73rd meridian west in South America. That's the line of longitude that runs from the heart of NYC to the jungles of the Amazon. There's also a "Jungle-ized" app (App Store and Google Play) featuring a 24-hour audio guide that superimposes the Amazon ecosystem upon an eight-square block area of Times Square, allowing visitors to explore the sounds of the jungle as they wander throughout. Visitors will have to invert the colors on their iPhone which is accessible in their phone settings. Be sure to stop by the Michael Werner Gallery (4 East 77th Street) for their big Allen Jones retrospective curated by Sir Norman Rosenthal. One of the first British pop artists, his work appeared in the seminal UK Young Contemporaries exhibition in 1961 and he lived at the Chelsea Hotel here in NYC in 1964. He now lives and works in Oxfordshire. On view until June 4th. High Line Art and Friends of the High Line just commissioned a big, hand-painted mural by Barbara Kruger called "Untitled (Blind Idealism Is...)" that will be on view at West 22nd Street through March next year. Also, it's your last chance to check out "The River That Flows Both Ways" by Spencer Finch at West 16th Street. It's coming down at the end of June. Splash photo: ©Jean Pigozzi. Courtesy of Gagosian Gallery.